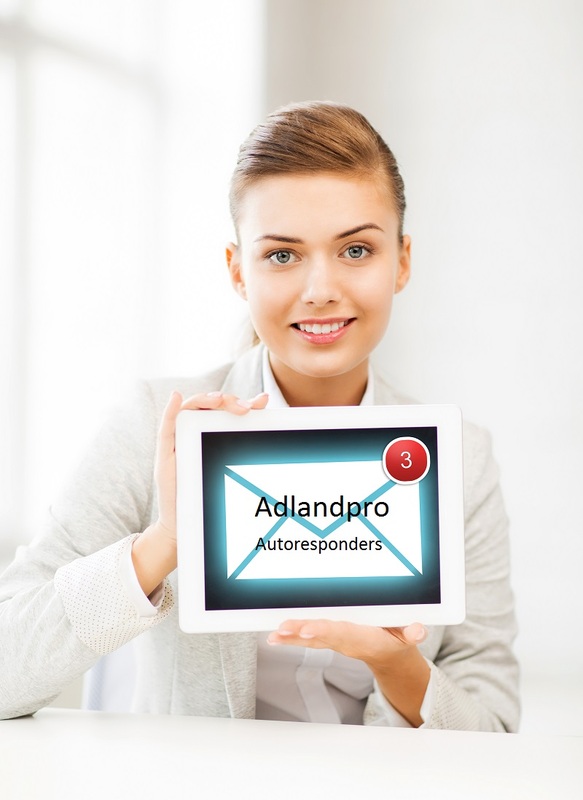 Email Marketing resources for the affiliate marketer. Regardless of whether you are running a small business or as an affiliate marketer creating an affiliate business, email is still a very viable and needed method for marketing your products and services. The issue of creating, maintaining and building your lists and lets not forget that you need to measure the outcome of any email you send! Everything is important and needs to come together so that your customer or subscriber will receive the email at the proper time! The subscriber will open the email! The subscriber will receive a good call to action! To clarify the last point – while the ultimate goal is for the customer to buy from you, you should never confuse the email with a landing page and many people do just that. When it comes to the topic of autorepsonders you are going to have people extol their virtues or you will have people cursing about them left right and center! The fact is that when you are working online, have your own blog or business, then using a good autoresponder is vital tool that will help you stay connected with your subscribers, pre-customers and customers.